Another conference has come and gone, but we wanted to take a moment to relive this epic weekend and remember the insights, the excitement, and the surprises this conference held. Here are the best social media reactions of conference from the weekend. 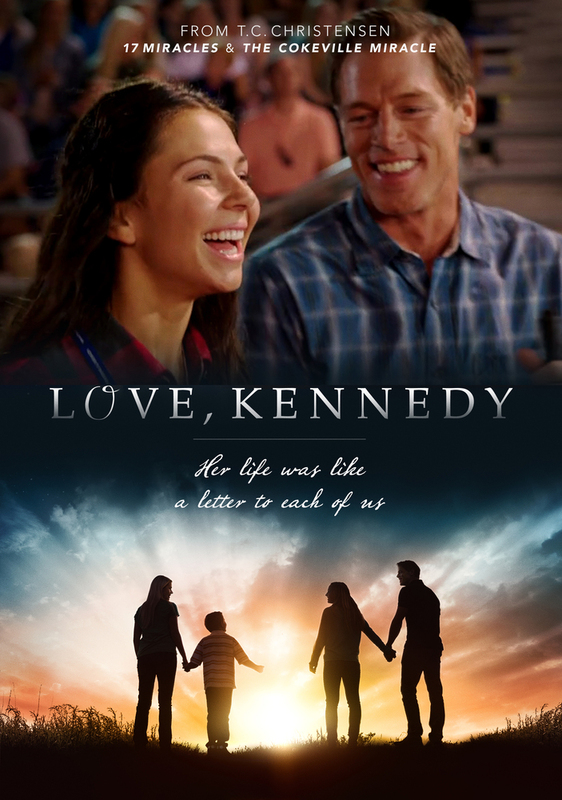 New from the director of 17 Miracles comes the true story of Kennedy Hansen. She is a funny, loving child who inexplicably falls ill to an extremely rare and terminal prognosis. But Kennedy's story doesn't end at her death. In fact, that's when the miracles truly begin. The most inspirational family movie of the year! Although the October 2017 general conference has concluded, we still remember the feelings and impressions we felt this weekend. To help remind you of the amazing messages each speaker shared this conference, here's one inspiring quote from each talk. Another conference has come and gone, but we wanted to take a moment to relive this epic weekend and remember the insights, the excitement, and the surprises this conference held. 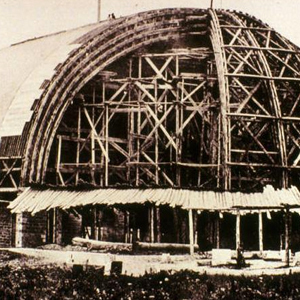 We wanted to reshare this article in celebration of the 150th anniversary of the first time the Salt Lake Tabernacle was used for general conference! 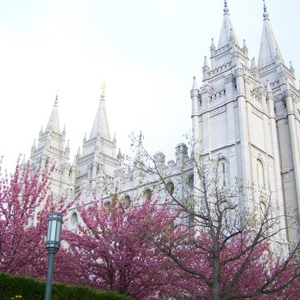 Find out which unusual facts you might not have known about this beloved Temple Square building. As faithful members of the Church, we strive to maintain the spirit of Christ in our homes. 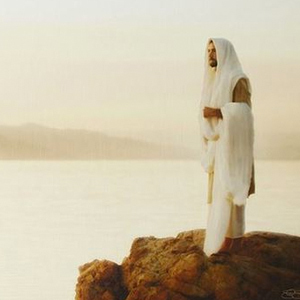 Here are 15 of our favorite Christ-centered pieces of artwork that will beautify your home and invite the reverent spirit of the Savior. © 2017 LDSLiving. All Rights Reserved. Help us make this email better! 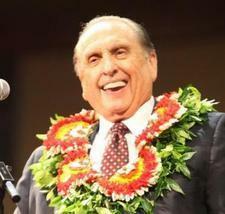 Join our free Facebook feedback group and share your opinion on email content, LDSLiving.com stories, and more. As a subscriber to LDS Living, you'll receive valuable LDS news and lifestyle updates every Monday through Saturday from now on. Thank you for subscribing! We love having you here. More questions? Hit "reply" to this email. 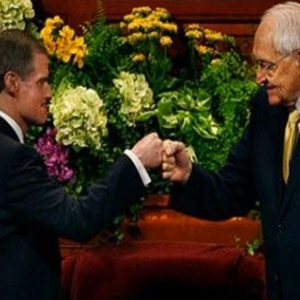 President Eyering: "And the last speaker will be..."
Elder Cook just said "lowkey".